Government has kept its promise. So vendors now have a proper market facility, they are grateful and thankful for because this is something they had always prayed for. 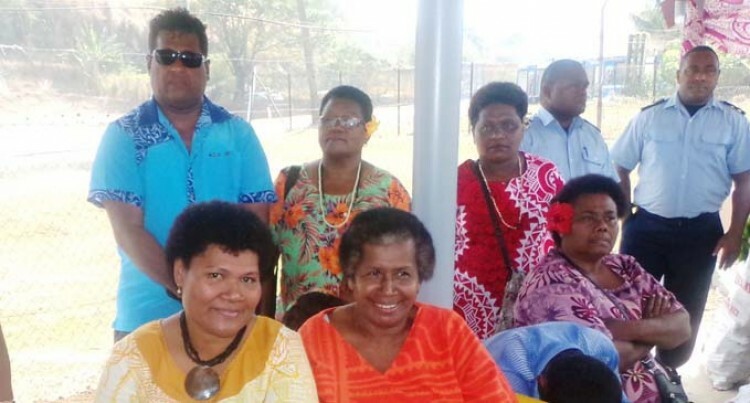 Vendors of the Tavakubu Satellite Market in Lautoka were ecstatic after a promise made to them two years ago was fulfilled by the Fijian Government, yesterday. The reason for them being extremely happy was because the new market includes better stalls and has restrooms and bathrooms for their convenience. More than $150,000 was invested by the Government for the construction of the new Tavakubu Satellite Market. The market stalls were officially opened by the Minister for Local Government, Urban Development, Housing and Environment Parveen Bala. These stalls will be occupied by 25 vendors. Their beaming smiles yesterday indicated relief and joy not only for themselves, but for their families as well. Local vendor Asinate Vuniyaya said this was promised to them by the Attorney-General and Minister for Economy, Public Enterprises, Civil Service and Communications Aiyaz Sayed-Khaiyum two years ago. “We were selling here one morning, when all of a sudden Mr Sayed-Khaiyum pulled in, bought a few items, asked us a few questions and said, in two years-time Government would open up a newly improved market for all of us,” Ms Vuniyaya said. According to Ms Vuniyaya they were worried about a lot of things when they started selling their produce there. “For instance, we used to find it hard looking for rest-rooms, especially for us women,” she said. “Then the fact that our produce would sometimes be seized or when we were being chased by Lautoka City Council officers back then. Meanwhile, Mr Bala said this was part of the Government’s promise to ensure all Fijians benefit from the Government’s development efforts.